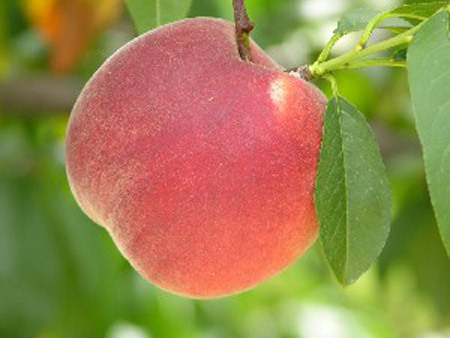 Description Country Sweet is one of the most attractive peach varieties we have tested. The fruit is large, very firm, with a beautiful color and fruit finish. The tree is vigorous and productive, however is susceptible to bacterial spot.